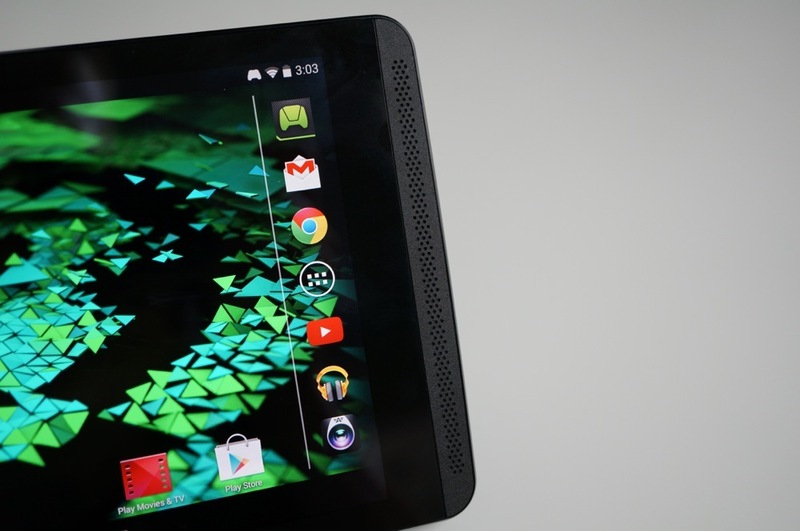 NVIDIA pushed a major update out to SHIELD Tablet owners recently, but the company is circling back again with a hot fix update listed as version 2.2.1. In the update, NVIDIA includes a display color-space correction, as well as improvements for the Netflix experience. As for a changelog, that’s it. Nothing too crazy. If you currently own a SHIELD Tablet, you should have already received a notification regarding an available update. If you have not yet, be patient, as it is coming.